Choosing a career that matches your strengths will allow you to experience much greater job satisfaction. 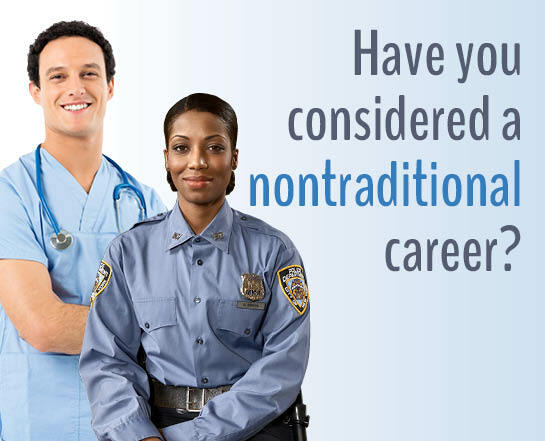 Could a Nontraditional career path be the right choice for you? The term ‘nontraditional careers’ refers to jobs that have been traditionally filled by one specific gender. The U.S. Department of Labor defines Nontraditional Occupations as “occupations for which individuals from one gender comprise less than 25% of the individuals employed in that occupation”. Explore a nontraditional career path at Wilson Community College and envision yourself in a career you never dreamed of!